After a long wait, the finale to FrontWing’s Grisaia series, The Eden of Grisaia, has finally been released on Denpasoft in its original uncut goodness. 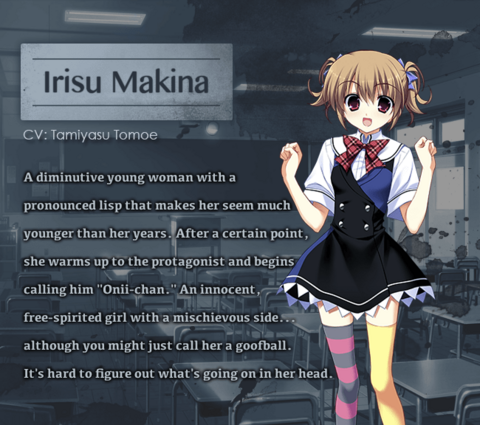 The Eden of Grisaia is the conclusion to the Grisaia trilogy. 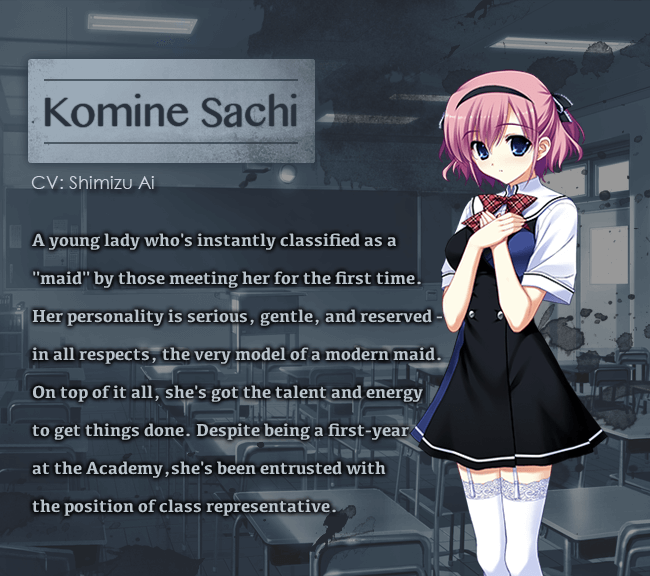 The title was originally released on Steam back in April, but is now available on Denpasoft, complete with adult content. 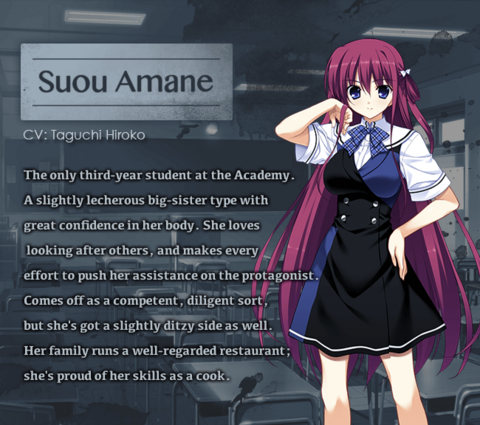 Despite The Eden of Grisaia being a standalone title, it’s highly recommended one plays the earlier entries in the series before reading through this one. 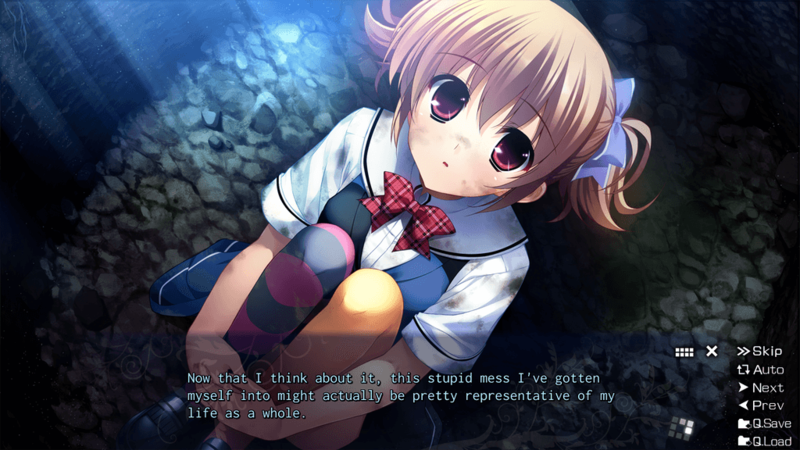 The conclusion to the trilogy consists of “The Seed of Blanc Aile,” directly continuing from The Labyrinth of Grisaia’s main route. Beginning with the protagonist’s sudden disappearance, the story quickly moves toward a dramatic climax, with all the answers revealed at last. 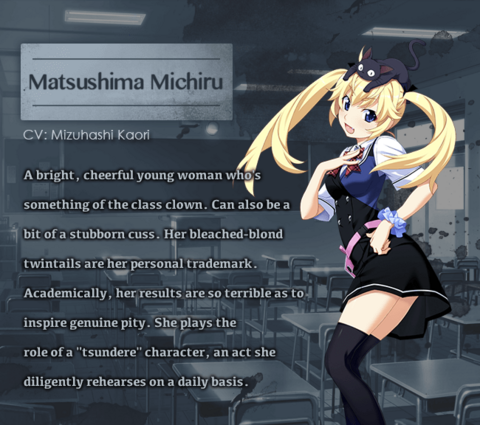 Additional contents include “Prologue de la Grisaia,” a side story that depicts the five heroines’ arrival at Mihama Academy, and their time there prior to the arrival of Kazami Yuuji. He thought life at the academy would never change. Everyone marched forward in the same direction, matching step for step; before he knew it, he began to surrender to that illusion. He believed that he would only arrive at the same place if he continued down the same path as everyone else. Just as there are as many paths as there are people, no two paths are identical. 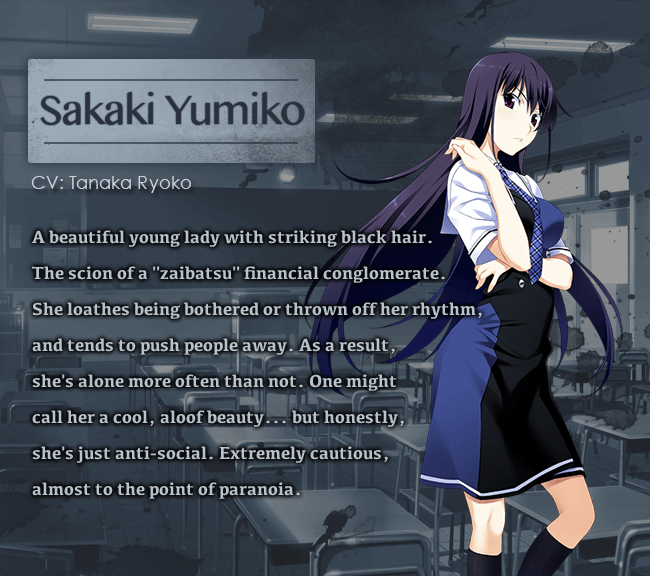 —”Asako. I’ve already saved the five of them, you know? So it’s all right, isn’t it…? It’s all right… for me to die now, right? I know that even if I save somebody, it doesn’t mean I can erase my past. 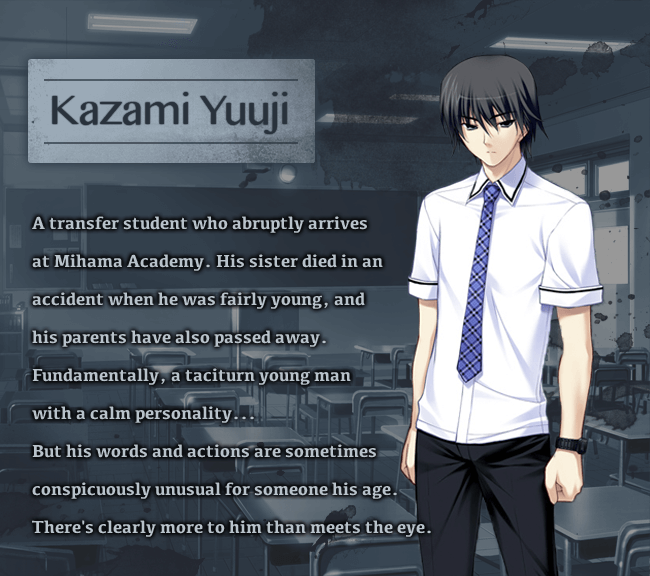 “I might not be able to see those girls anymore. But at least those memories would stay in my heart forever. The Eden of Grisaia is available now on Denpasoft. The title is normally priced at $29.99, but is currently available for the discounted price of $22.49. This title is available for Windows platforms and features mosaic censoring. If you need to get caught up on past entries in the Grisaia series, all titles are on sale on Steam and Denpasoft. 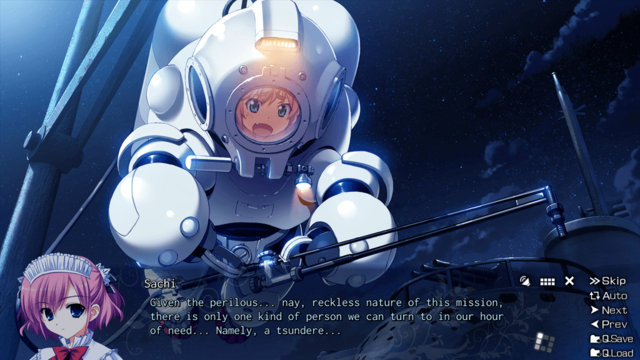 For more news on eroge releases, be sure to follow LewdGamer on our Twitter and Tumblr accounts. If you enjoy our content and would like to support us, please consider heading to our Patreon and tossing us a tip.